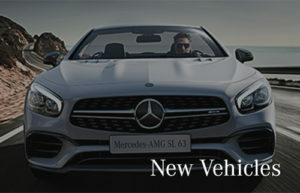 Mercedes-Benz West Island is a new and pre-owned Mercedes-Benz dealership in the Montreal region. We proudly serve and ship throughout Quebec. In our online showroom, you’ll find an outstanding selection of Mercedes-Benz cars and Mercedes-AMG vehicles you might not find so easily elsewhere. Or perhaps you’re in the market for Mercedes-Benz vans or vehicles from our Corporate Fleet Program? We can help you with that too. 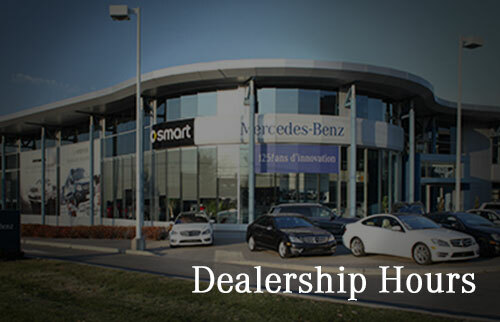 We offer comprehensive service here at Mercedes-Benz West Island! 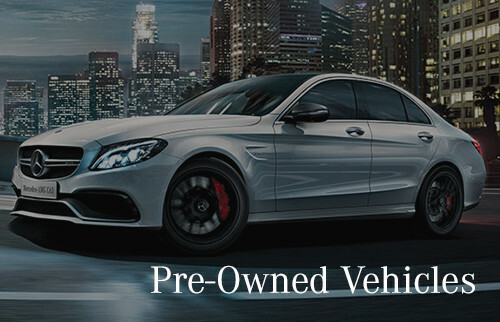 Our dealership also stocks smart cars, and we welcome you to browse our inventory of Certified Pre-Owned vehicles—owning a Mercedes-Benz is quite affordable, we’re sure you’ll find. We offer a variety of financing and leasing options to help get you behind the wheel of a Mercedes-Benz. 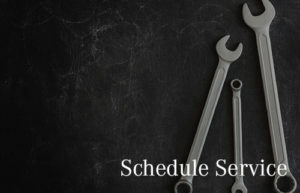 And to keep it running optimally, we service and sell parts and accessories for your new Mercedes-Benz. Welcome to Mercedes-Benz West Island! If you have any needs we haven’t yet addressed, then please contact us. An Aesthetic Masterpiece, and More. The all-new 2018 E-Class Sedan is the personification of avant-garde design. The interior of the vehicle is nothing short of elegant, featuring vivid screens and cursive shapes for admiring eyes to behold. Along with fine-tailored seats and exotic woodwork finishes, it’s the most luxurious driving experience in the market. Its innovative composition is only matched by the ingenious advancements of technology built deep inside. The PRE-SAFE technology engrained in the vehicle’s system is constantly vigilant, giving you peace of mind while your hands are behind the wheel. Not only is your journey steadfast, it’s also inspiring. Let’s get you into that Mercedes-Benz you’ve been thinking about. It’s quite affordable, and our like-new Certified Pre-Owned vehicle inventory will prove it. Come stop by our Mercedes-Benz dealership in Dollard-des-Ormeaux to see for yourself why our Certified Pre-Owned vehicles are of a quality comparable to brand-new.